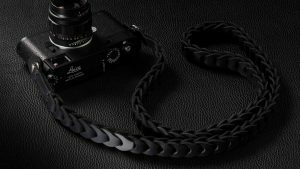 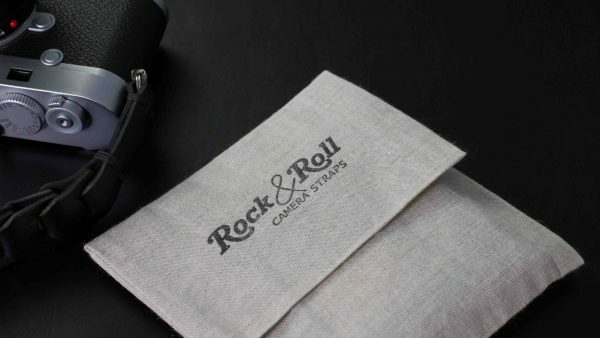 Classic and simple, Camera straps the way they made them in the older days! 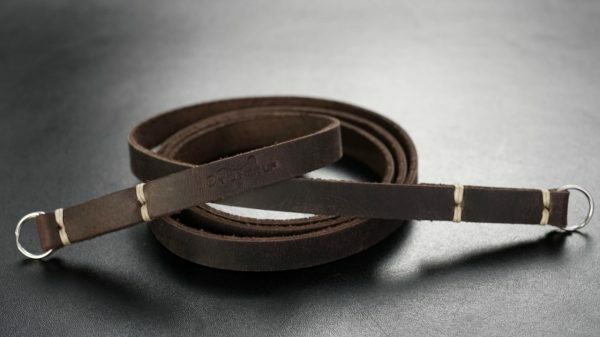 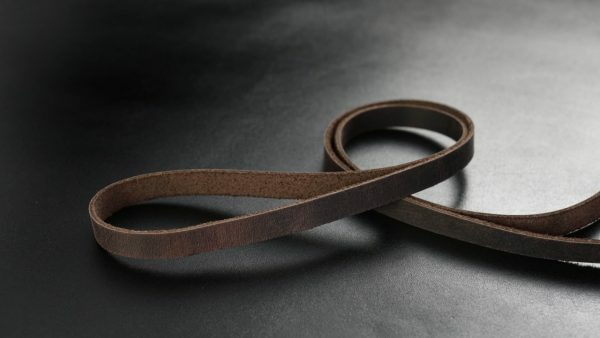 The SLIM Classic Cigar Brown Strap is made from premium, Cretan, waxed leather ( pull up). 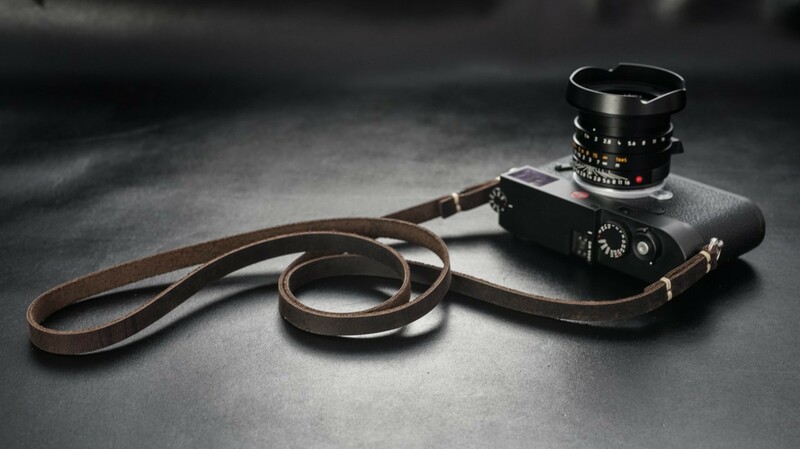 The thickness of this strap is only 2,1mm and the width 15mm. 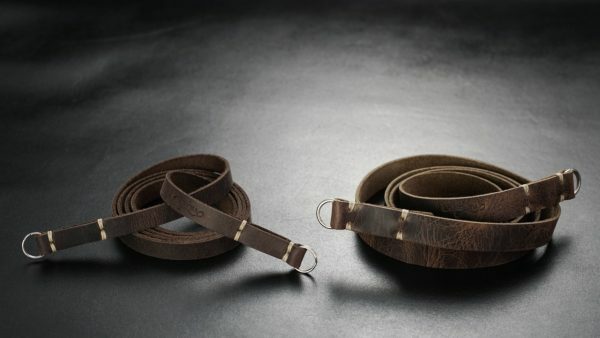 Made from premium, Cretan leather. 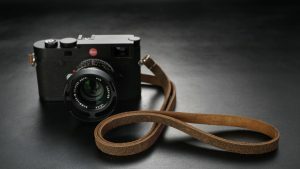 The perfect pair for film Leica M cameras, but of course looks and feels great on any Leica M and Leica Q.Looks great on any Mirror less camera and small DSLR.